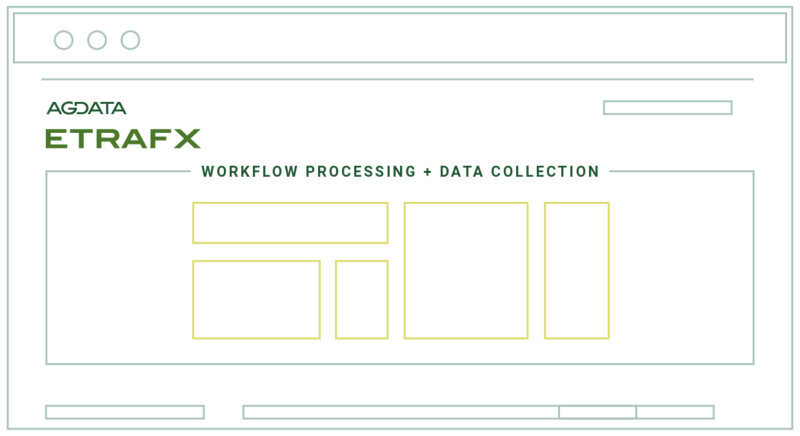 Primarily used to collect distributor data and convert for processing, ETRAFX offers the industry’s most reliable and flexible framework for exchanging information about product movement, inventories and other transactions across multiple data types. Connects manufacturers and distributors as an EDI translator allowing trading partners to report information in virtually any format that is convenient. Features standard data templates with the ability for manual intervention if needed.